Short CV: Antonios Deligiannakis is an associate professor at the Department of Electronic and Computer Engineering of the Technical University of Crete. Prior to this appointment, he held a postdoctoral fellow position (March 2006 - September 2007) and later a lecturer position (Fall 2007) at the Department of Informatics and Telecommunications of the University of Athens. Prior to that, he also worked at AT&T Labs-Research as an intern (June-August 2003). 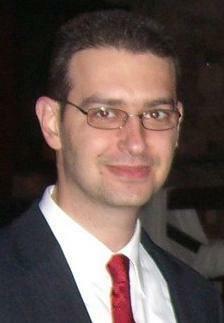 He received his Ph.D. degree in Computer Science from the University of Maryland in August, 2005. Research Areas: His research interests focus on databases, online analytical processing (OLAP), approximate query processing techniques, sensor networks and data streams.